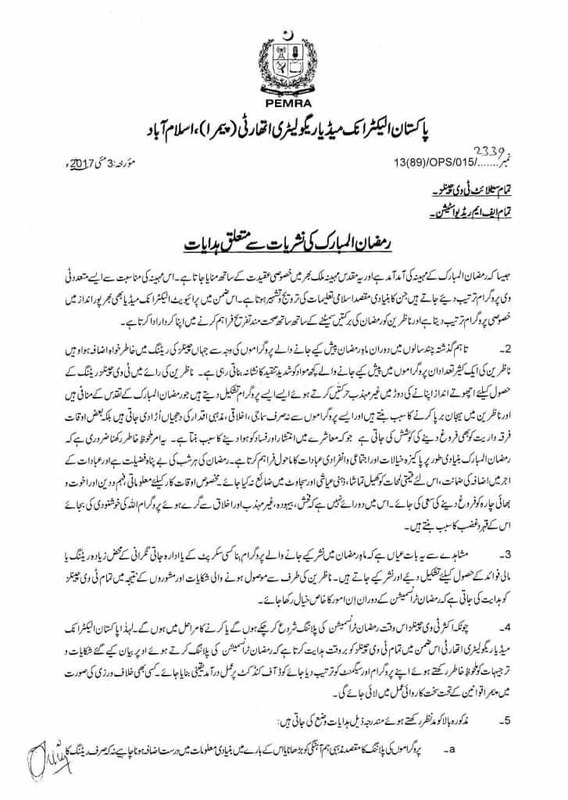 The Pakistan Electronic Media Regulatory Authority has authorized all media channels hosting game shows during Ramadan to terminate their airing in the last ‘Ashra’ of Ramadan. As promised however, we still yet have to witness a contestant win an airplane as the grand prize at his show. The final episode of the show will be aired on Thursday, 15th June.